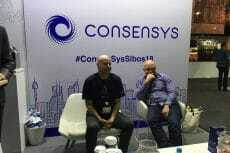 RSK Labs plans to launch smart contracts platform as a sidechain on the bitcoin blockchain, following $1 million investment round. Owing to modern technologies, online gambling has changed a lot. 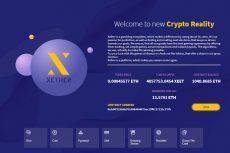 Xether is here to show how transparent and fair online games can be today. 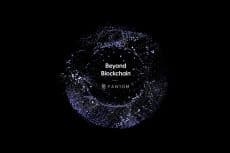 Fantom, the world’s first DAG-based smart contract platform, is about to become a next-generation alternative to blockchain. Chainbreakers incentivizes players to earn dividends and strategically develop their assets by actively playing. 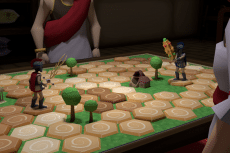 The game assets are contained in NFTs stored on the Ethereum blockchain. 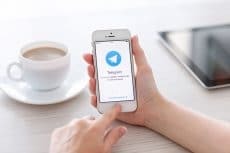 An investor update from September pegged completion of the Telegram Open Network — the social media giant’s long-anticipated cryptocurrency project — at 70 percent. 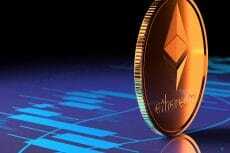 According to Mike McDonald, MKR.tools creator, almost 1 percent of the total Ethereum supply (about 1 million Ethereum) is currently locked in MakerDAO smart contracts. Nomura Research Institute’s cybersecurity subsidiary revealed its new security tool called “Blockchain Security Monitoring Service” and confirmed its partnership with ConsenSys. 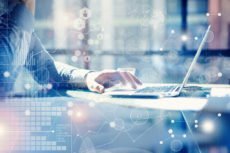 Expert in the spheres of AI and Machine Learning, Dmytro Spilka provides detailed look into Smart Contracts, sharing his insights into the technology’s present and future. 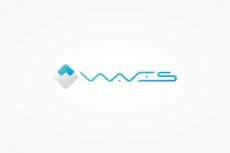 The platform has recently announced the start of a Smart Contract activating process that in a day made traders turn bullish on its native token. 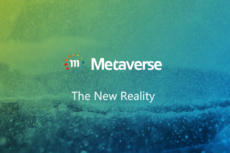 While centralized frameworks lack transparency often misusing individuals’ information, blockchain projects like Metaverse create the new future for online identities bringing yet another win for the blockchain tech. 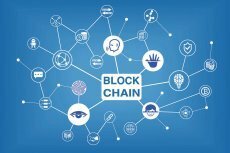 In this guest post Blockchain expert Rick Tapia shares his vision of future transformations that blockchain will bring to the public sector, highlighting the rising need for the system to be prepared.